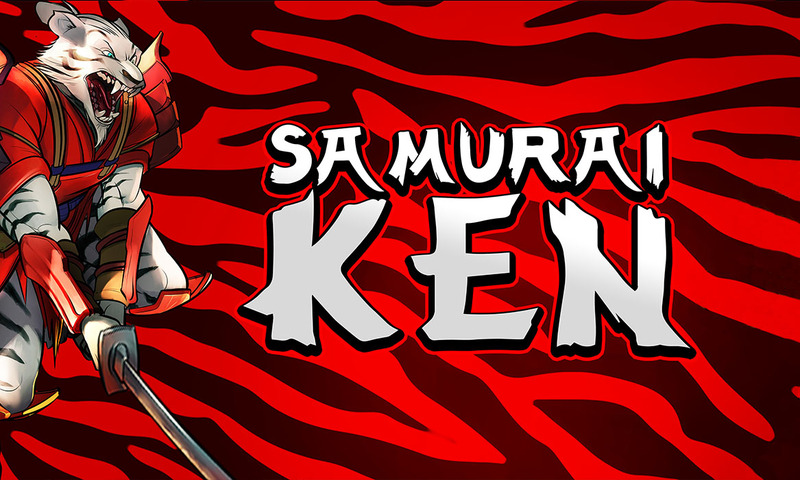 Samurai Ken is the amazing second title from Fantasma Games. 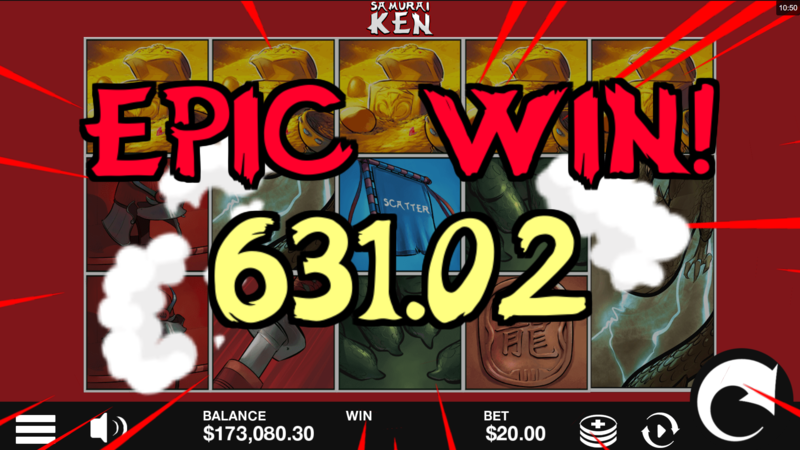 This Asian inspired slot will have the players on the edge of their seats as they battle the evil dragon with Ken, achieving freespins, respins and sticky win combination salong the way. With a comic book inspired spin layout, this game is sure to tantalize the taste buds of any nostalgic comic book lover out there. 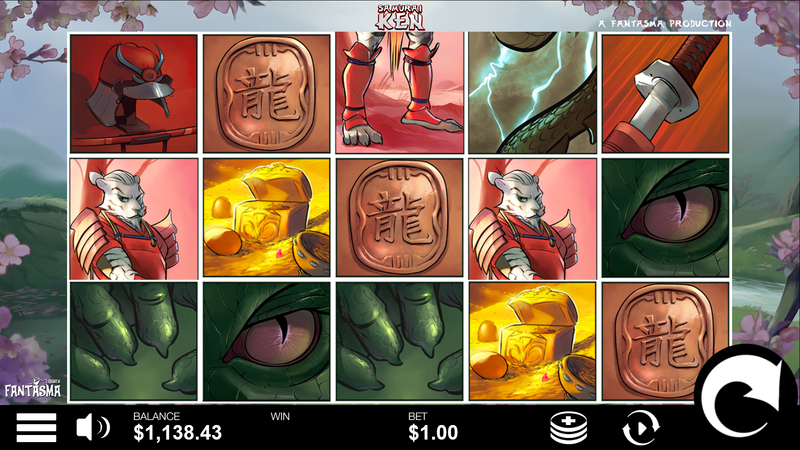 Offering superb graphics and a sound track that allows players to feel immersed in the exciting battle, Samurai Ken is a game designed for everyone irrespective of experience levels.